COVER OF THE MONTH: KEITH GIFFEN and SCOTT KOBLISH - O.M.A.C. #1 I love how retro this is! The kirby dots, the man trapped in the explosion in the background, the mohawk - okay, so it's not all retro, but it is all 100% certified cool. 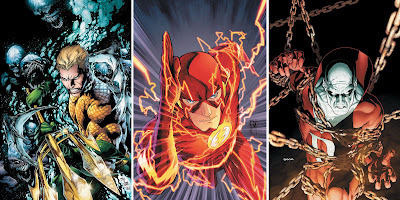 CLOSE CONTENDERS: Ivan Reis - Aquaman #1, Francis Manapul - The Flash #1, and Ryan Sook - DC Universe Presents #1. 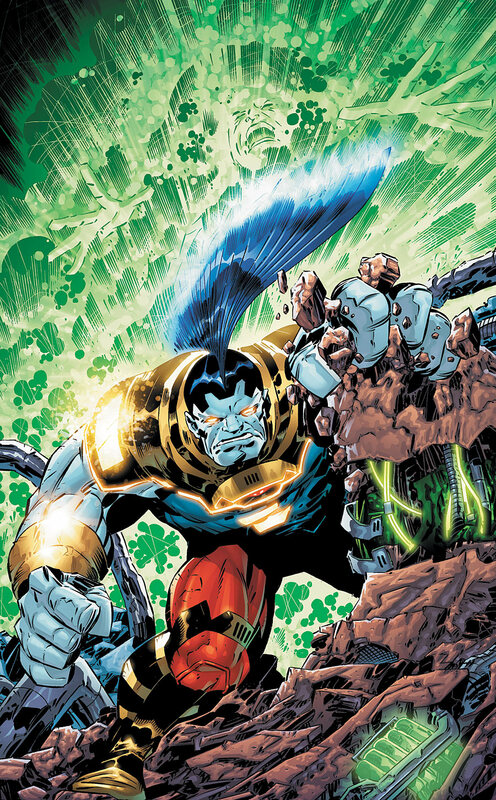 For more DC September solicits click the jump.